Colorado Construction Litigation: Win $500 For Your Favorite Charity: Connect with HHMR Online to Win. Win $500 For Your Favorite Charity: Connect with HHMR Online to Win. 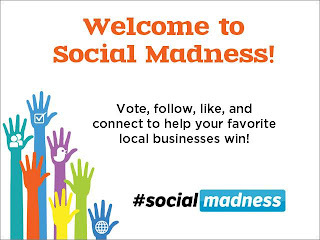 Your friends at HHMR are participating in the Social Madness Contest sponsored by American City Business Journals. This is a national and local contest with no monetary prize . . . we potentially will win bragging rights! To win these bragging rights, we will need your help and are willing to pay for it! The contest opened up on June 1st and will consist of four phases. If we make the first cut, we’ll let you know. In the meantime, all you have to do is spend a few minutes: 1) Liking us on Facebook, 2) making a LinkedIn Connection, and 3) following us on Twitter. To make this easy for you, just use the links below. Each one of these actions will earn us points and will move us closer to the top of the heap! If you are wondering how your favorite charity will win $500 . . . Well, that’s easy. For each new LinkedIn connection, Twitter follow, and Facebook Like, we will enter your name into a drawing. 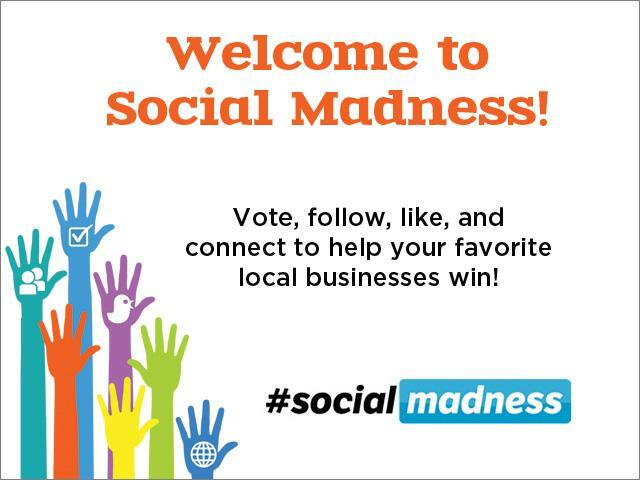 At the end of the contest, whether we win the Social Madness Contest or not, we will select one lucky winner from our entries. Note that the charity cannot be you, but must be a verifiable 501(c)(3) organization. HHMR will make the donation in your name before the end of the 2012 calendar year. For nothing more than a few minutes of your time, a deserving charity will be given $500 . . . Not a bad way to spend a few minutes. We look forward to seeing you online.